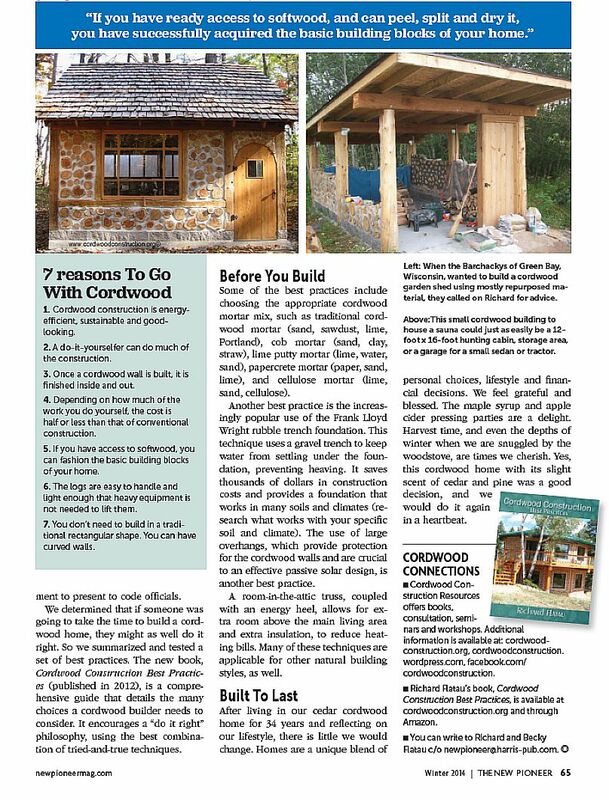 New Pioneer Magazine published a four page article on DIY Cordwood Cottages. 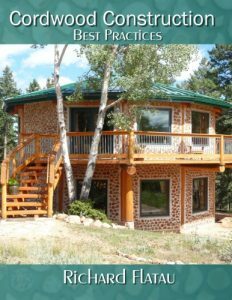 The editor allowed me to place the article in various social media sites to encourage the idea of natural building. 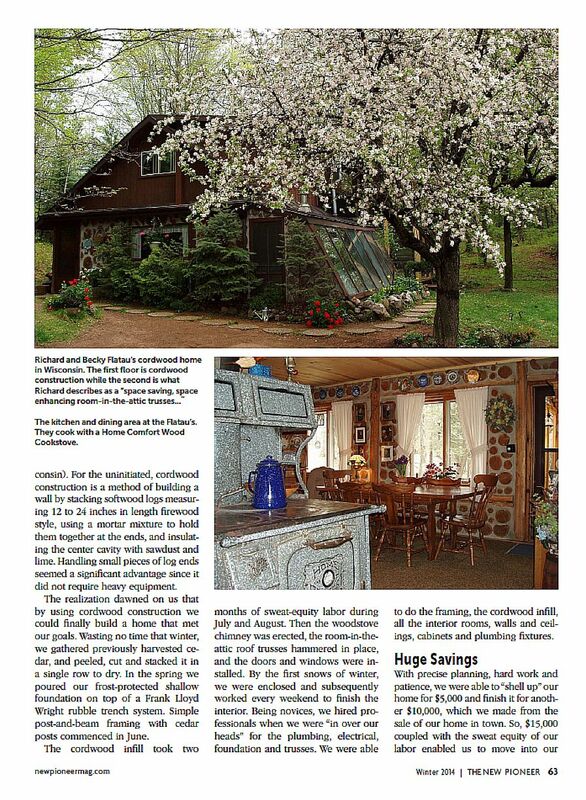 The article details the building of cordwood cottages, cabins, classrooms and homes. 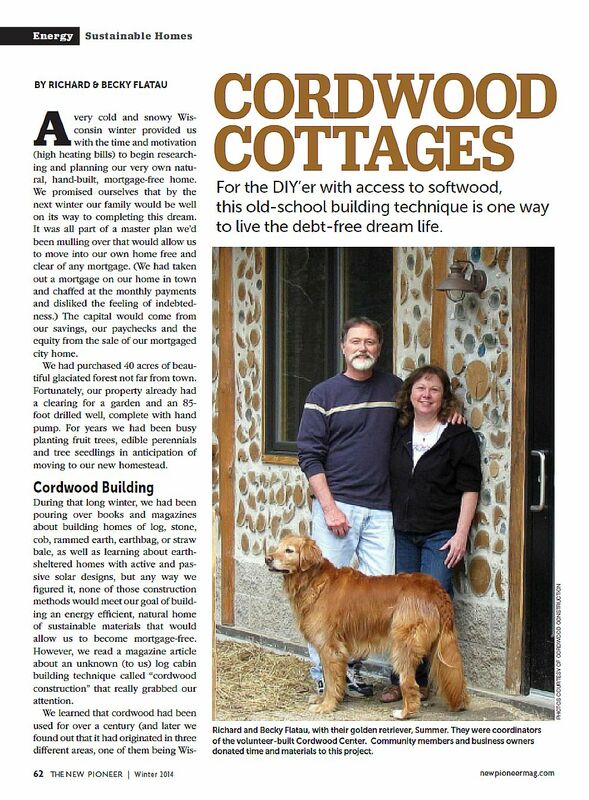 The second page talks about how we built our mortgage free cordwood home. The next page details the advantages of being mortgage free. 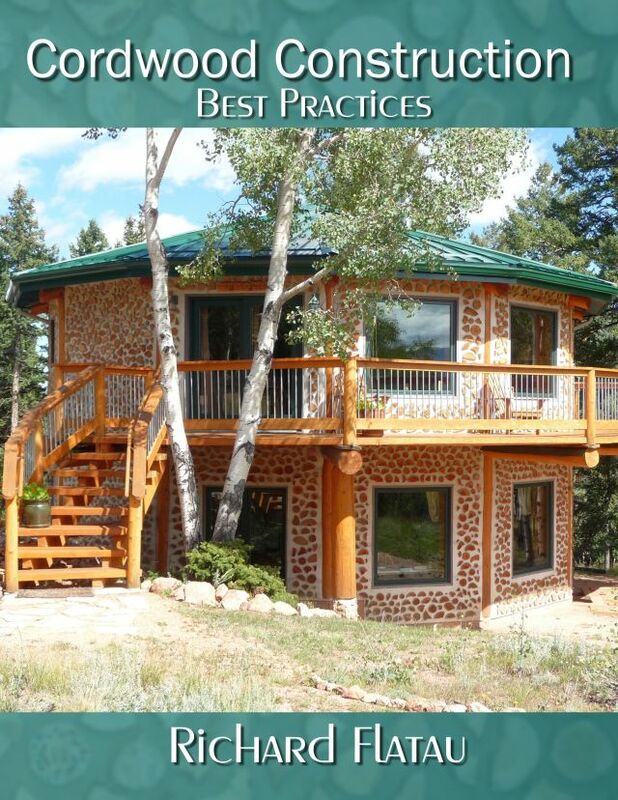 The last page shows a cordwood sauna and a cordwood garden shed built after attending one of our two-day cordwood workshops. 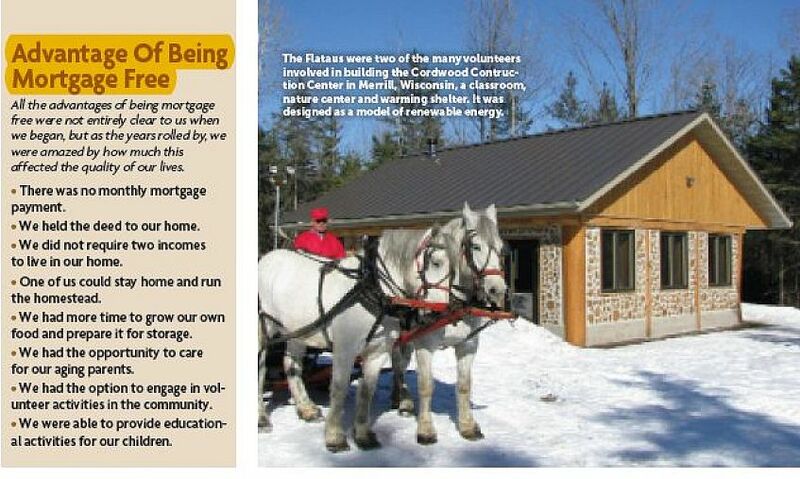 This article is reproduced with permission from New Pioneer magazine (www.newpioneermag.com). 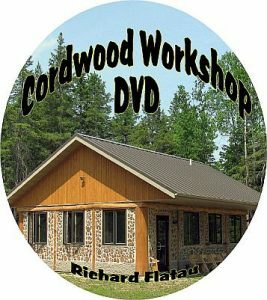 If you wish to find out more about Cordwood Construction visit www.corwdoodconstruction.org and read a few of the many instructional articles about many unique and interesting cordwood buildings. 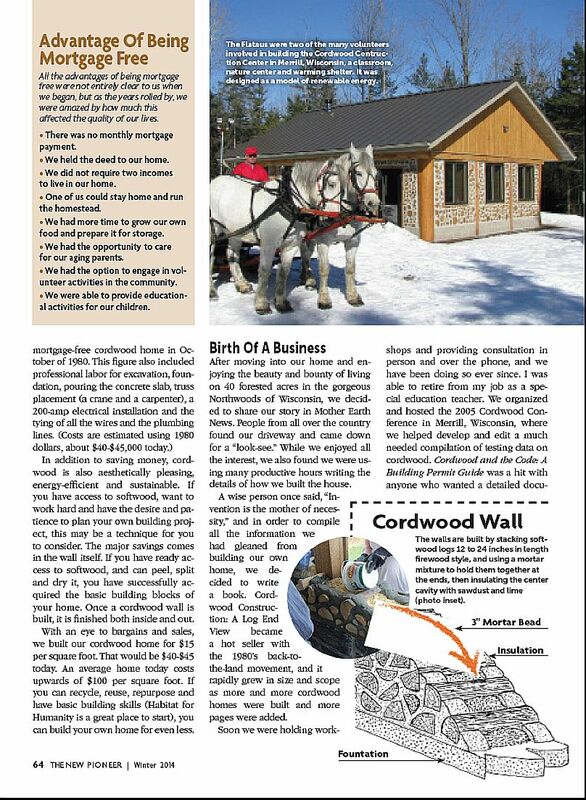 The article is available online in a larger print format at: https://www.cordwoodconstruction.org/img/Newpioneerarticlewinter2014 or you can press Ctrl and + to increase the size of the text.